Excess oil production, inflammation, and the presence of harmful skin bacteria can be disastrous to your complexion. 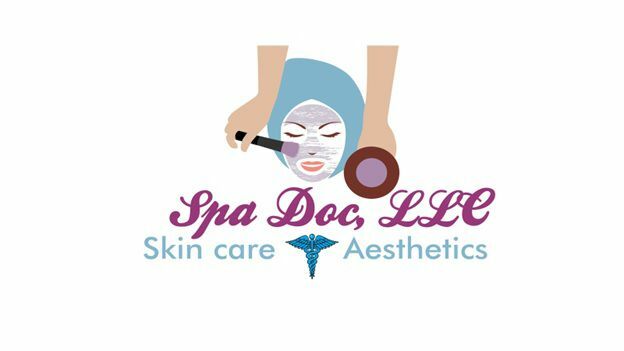 A salicylic acid skin peel may be your solution. Salicylic acid used as a topical agent will exfoliate, reduce surface oil, and diminish inflammation. Salicylic acid is obtained from the bark of the willow tree. It is a beta hydroxyl acid and a type of phenolic acid. It has both medicinal and cosmetic uses. It is an effective at exfoliating the skin to allow skin pores to be cleared of detrimental oils (sebum), dead skin cells, and decrease the inflammation associated with acne.